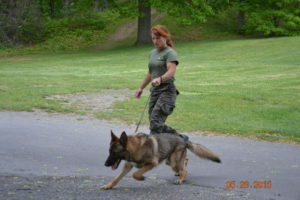 This unit consists of four teams, each comprised of a deputy and their canine partner. 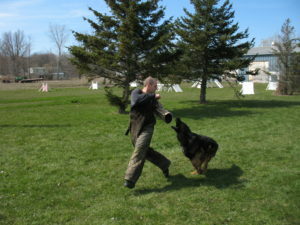 The mutual trust between each team, resulting from their rigorous training together, makes it possible to apply the dog’s natural abilities to several police services. 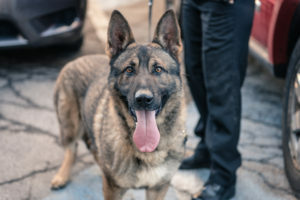 Together, the teams are called upon to perform a multitude of tasks that include narcotic and explosive detection, criminal tracking, and various patrol functions. 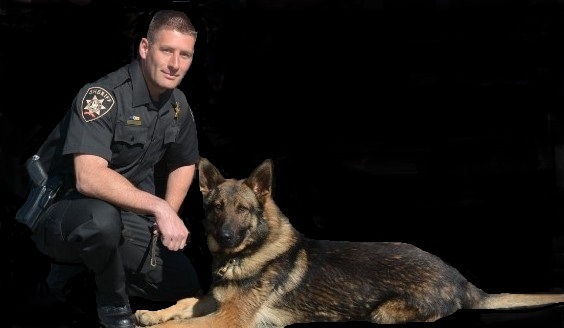 Their duties include conducting building and area searches for criminals, area searches for missing persons, “tracks”, bomb and drug searches, and presenting demonstrations at community events. 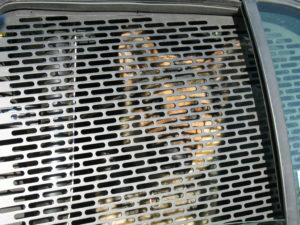 In addition, it may be necessary for the canines to protect the deputy they are with.